NIC is delighted to announce that Louise Harris will be joining NIC Services Group in the role of Franchise Network Manager in November 2018. Louise has been involved in the franchising industry for over 12 years, with experience as both a franchisee and franchisor. She was the co-owner of Wilkins Chimney Sweep business for 8 years before recently selling the business. 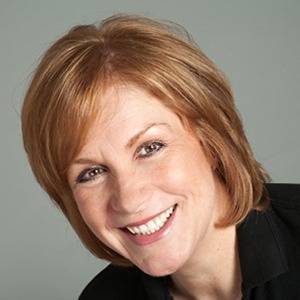 Louise brings a wealth of knowledge and experience to the business and is also a Qualified Franchise Professional (QFP) which is a formal recognition of professional knowledge and experience in the franchising industry.